Avon Products, Inc. (AVP - Free Report)	is smoothly progressing with the "Open Up Avon" strategy. Backed by this initiative, the company aims to revive the growth momentum. This strategy mainly focuses on reviving its direct selling business model, renovating the brand, enhancing e-commerce and other capabilities to aid a performance-driven transformation. In fourth-quarter 2018, Active and Ending Representatives fell 6% and 8%, respectively, with decline in both the Representatives across most segments. This has also impacted the company’s top line, which lagged estimates in seven of the past 10 quarters. In fact, Avon has a dismal top- and bottom-line surprise trend. The company delivered negative earnings surprise in 11 of the last 14 quarters, including the last reported quarter. Apart from missing earnings and sales estimates, both the metrics fell year over year in the fourth quarter. While gross margin contracted 140 basis points (bps) in the fourth quarter, operating margin fell 420 bps on higher cost of investments in Representative, sales leader and field expenses. 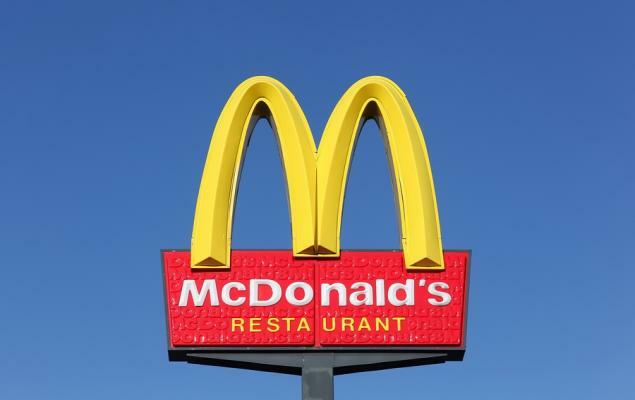 Increased advertising and transportation costs along with sales deleverage and adverse foreign currency translations were other deterrents. Avon’s revenues in the fourth quarter included a 12% negative impact from foreign currency mainly due to sharp currency declines in Argentina and Turkey. Additionally, volatility in Brazil negatively impacted the results. 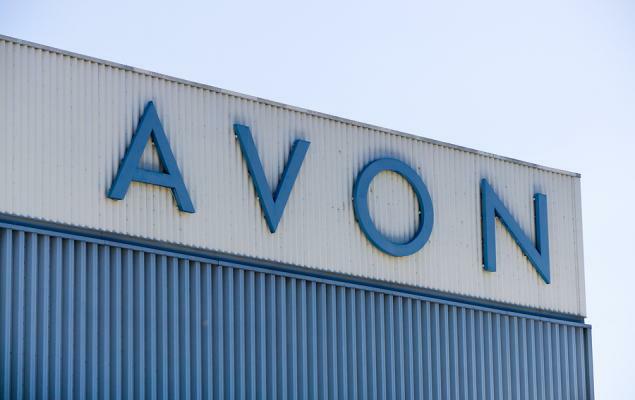 Despite soft Representatives growth and dismal surprise trend, shares of Avon have surged 41.5% in the past three months. This Zacks Rank #3 (Hold) stock has also outperformed the industry’s 28.8% rally and the S&P 500 index’s 9.6% gain in the same time period. These apart, Avon’s focus on capitalizing growth opportunities in the fast-growing e-commerce realm is encouraging. In 2018, the company registered online sales growth of 56%. Moreover, its e-commerce business in skin and fragrance started off well. Going ahead, Avon is well poised to pace up the deployment of e-commerce and mobile capabilities across its business. While the aforementioned initiatives appear encouraging, soft Representatives growth cannot be ignored. We expect the company’s growth endeavors to revive its Representatives growth in the future. The Estee Lauder Companies Inc. (EL - Free Report)	delivered positive earnings surprise in each of the trailing four quarters, the average being 11.7%. Also, the company sports a Zacks Rank #1 (Strong Buy). You can see the complete list of today’s Zacks #1 Rank stocks here. Medifast, Inc. (MED - Free Report)	is also a Zacks Rank #1 stock, which delivered average positive earnings surprise of 10.5% in the last four quarters. Revlon, Inc. (REV - Free Report)	has an expected long-term earnings growth rate of 6% and a Zacks Rank #2 (Buy).